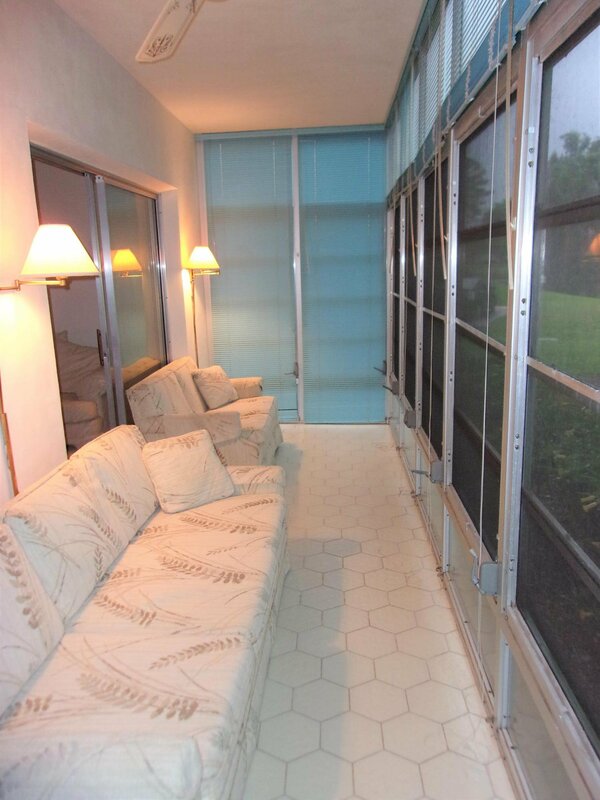 Location, Location, Location...Peacefulness & Serenity from your own lanai. 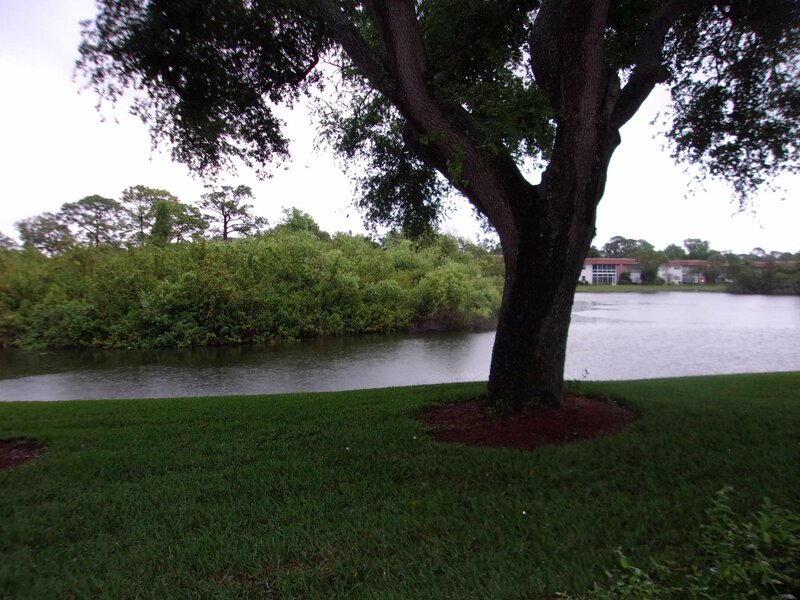 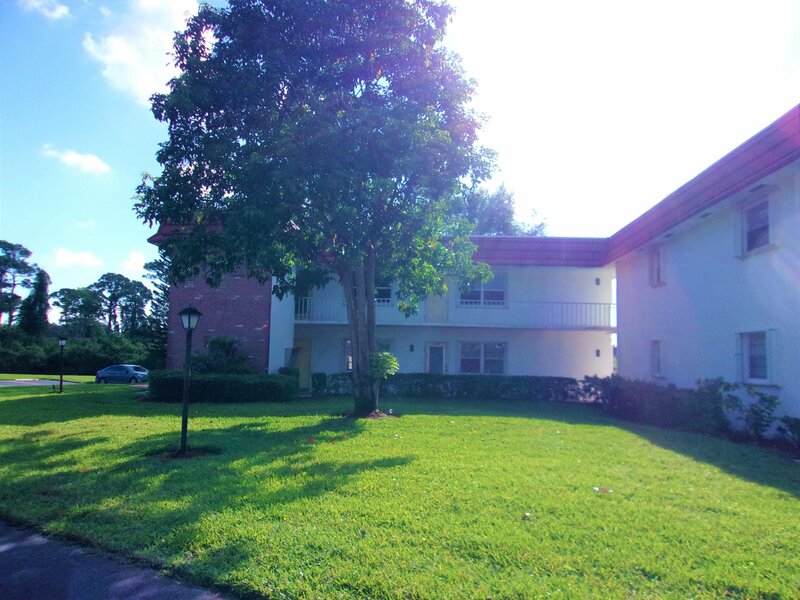 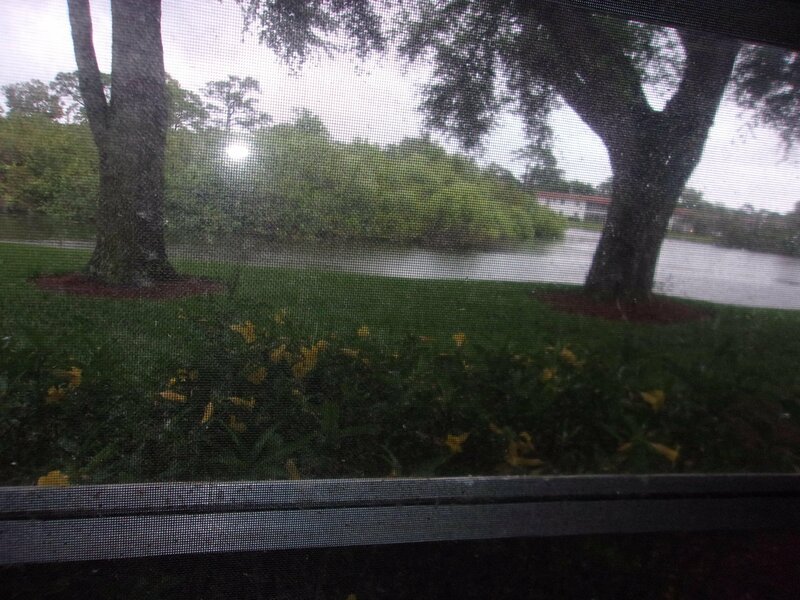 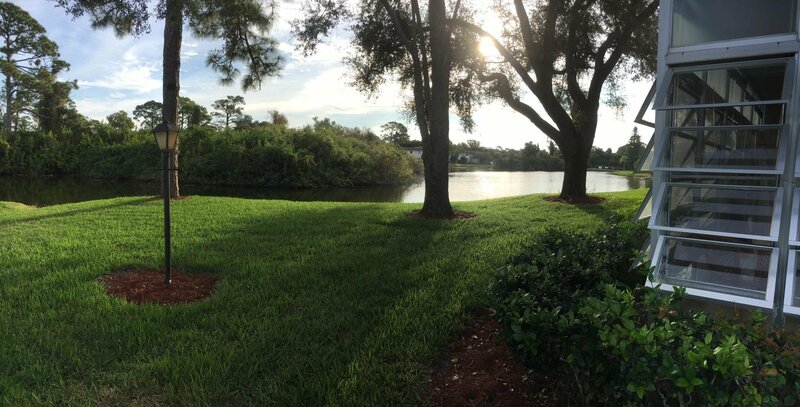 Best location in the complex with mature trees and lake view. 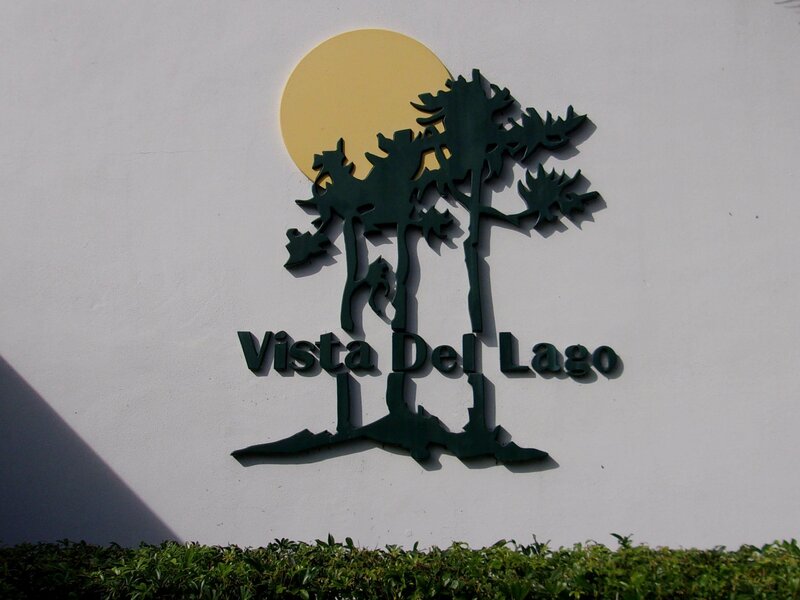 Ever popular 1st floor, 2 bedroom, 2 bath, 'B' floorplan in Vista Del Lago. 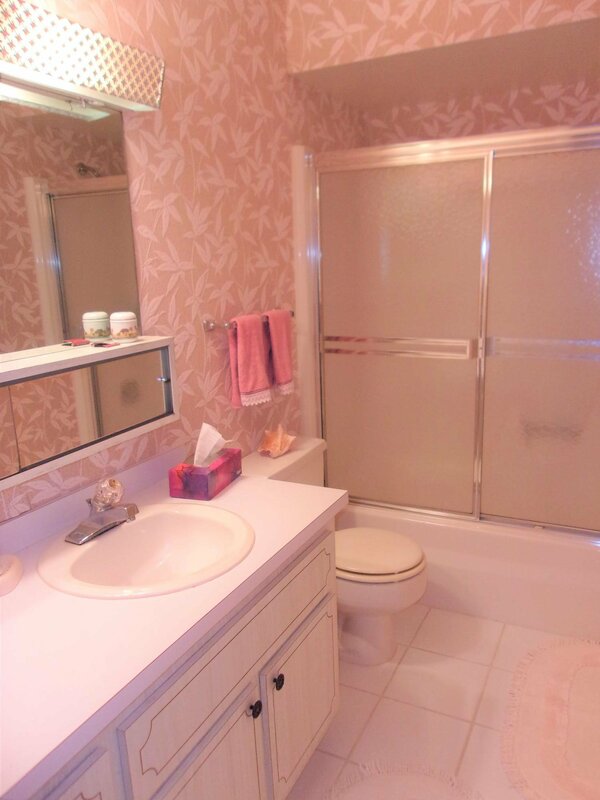 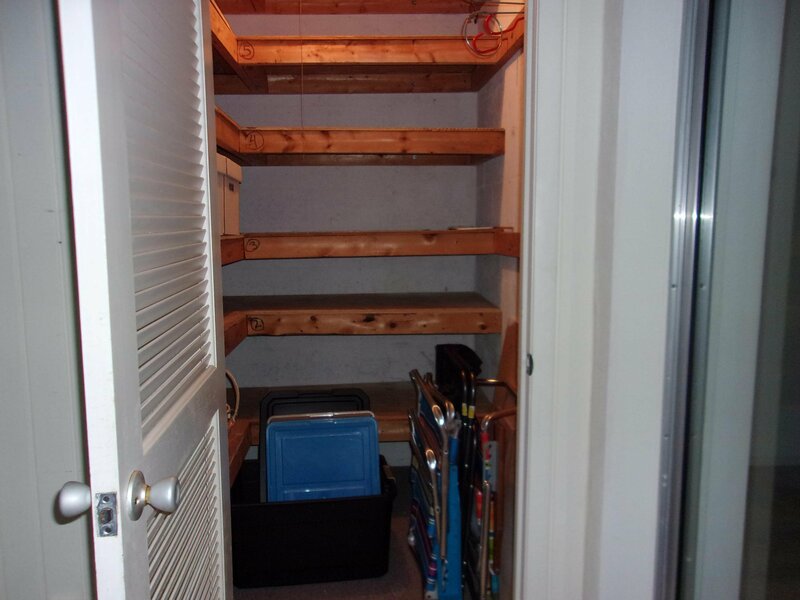 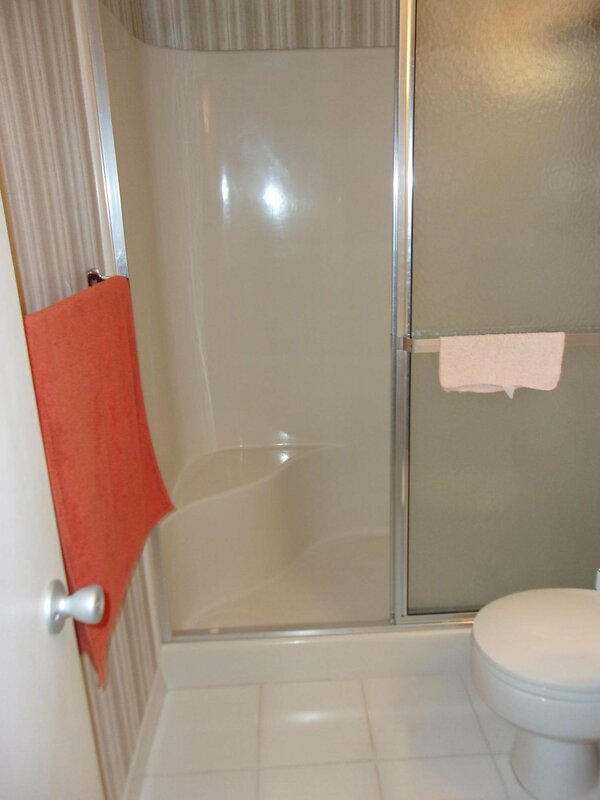 Master has large walk-in closet and ensuite bath. 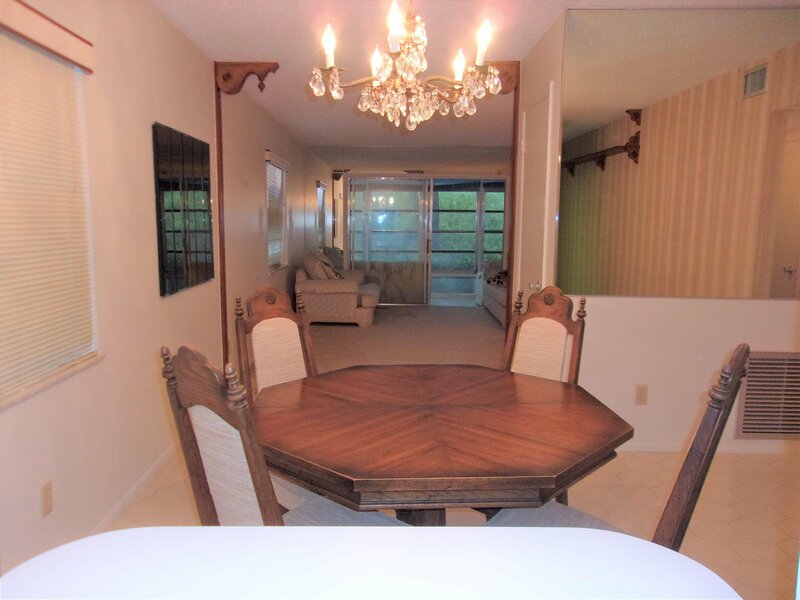 Most furnishings and decor are negotiable. 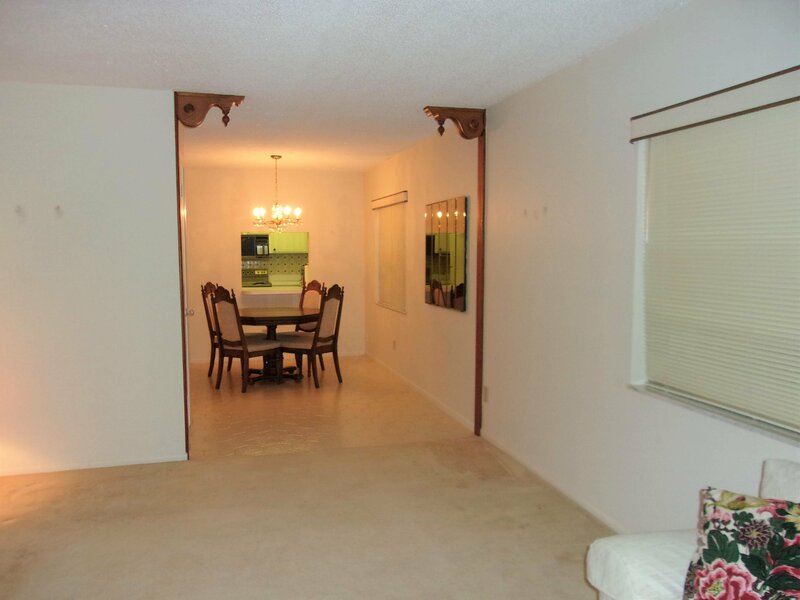 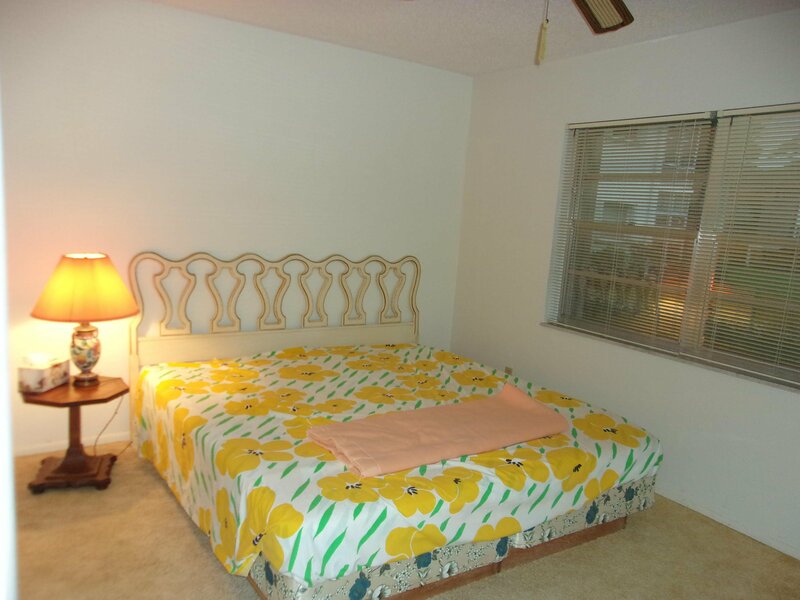 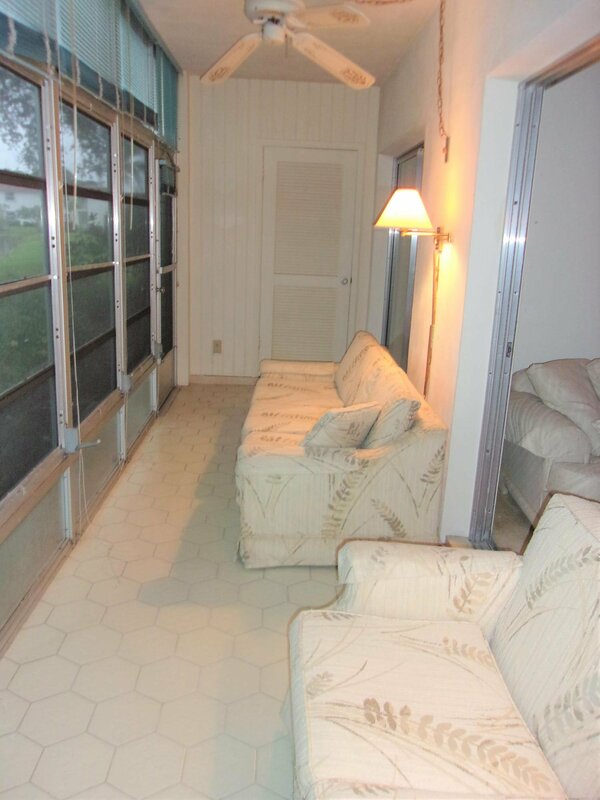 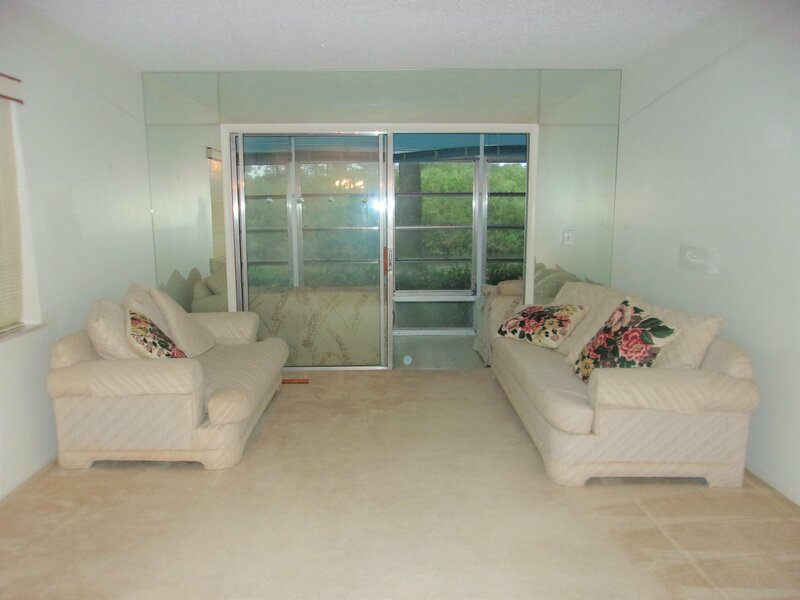 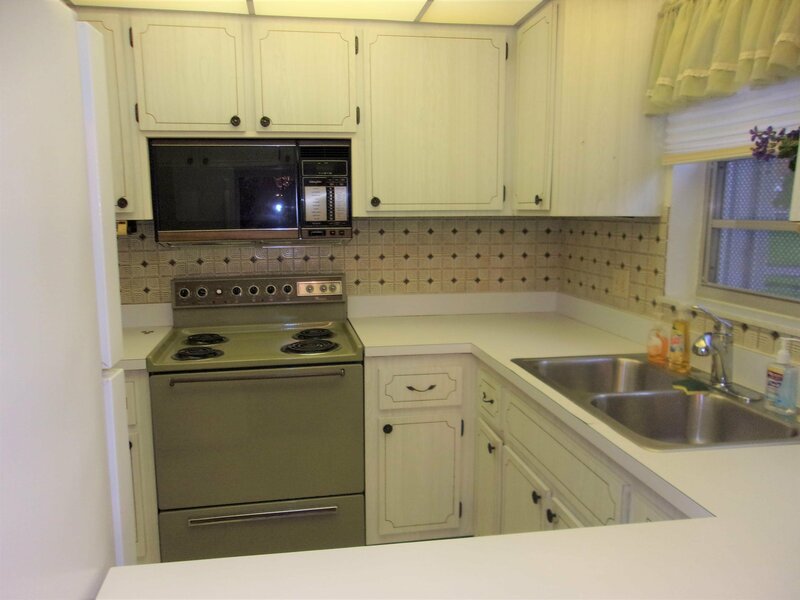 Lanai has tile floor, large w/i storage closet, screens, windows. 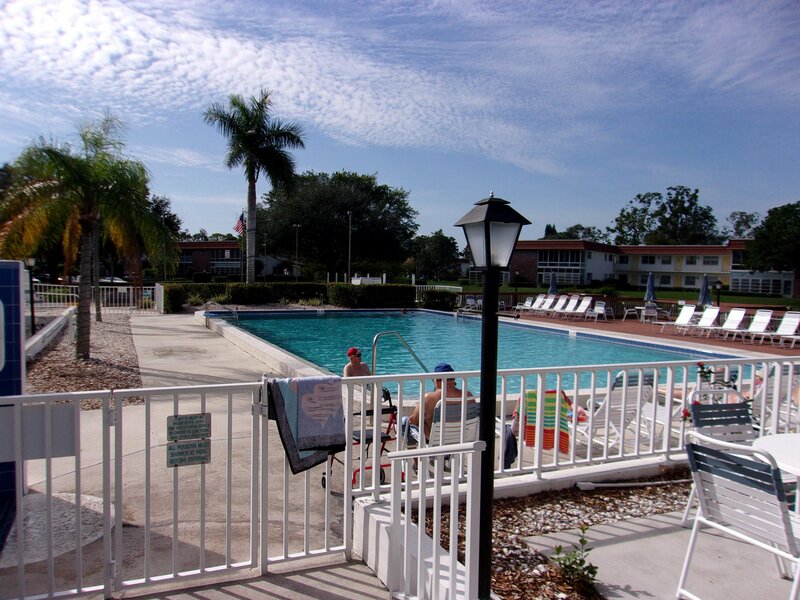 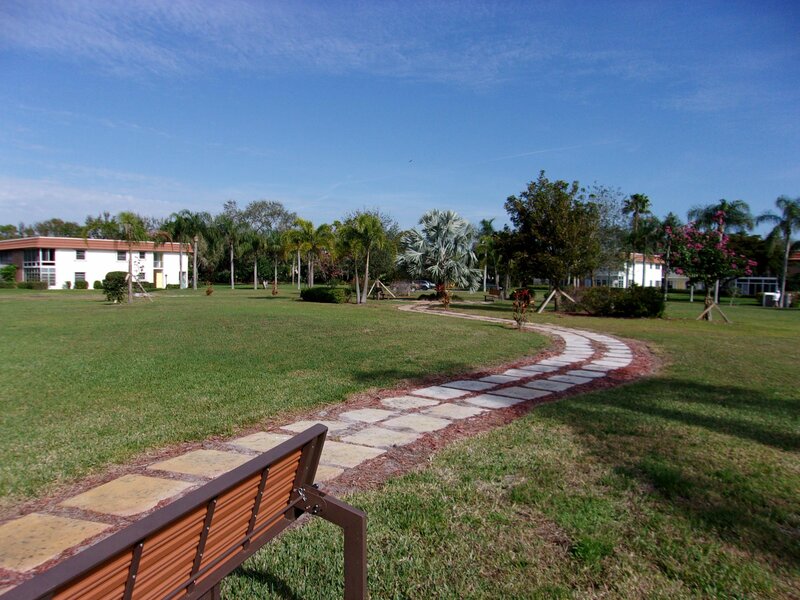 Vista Del Lago is an outstanding 55+ community in the Stuart/Jensen Beach area. 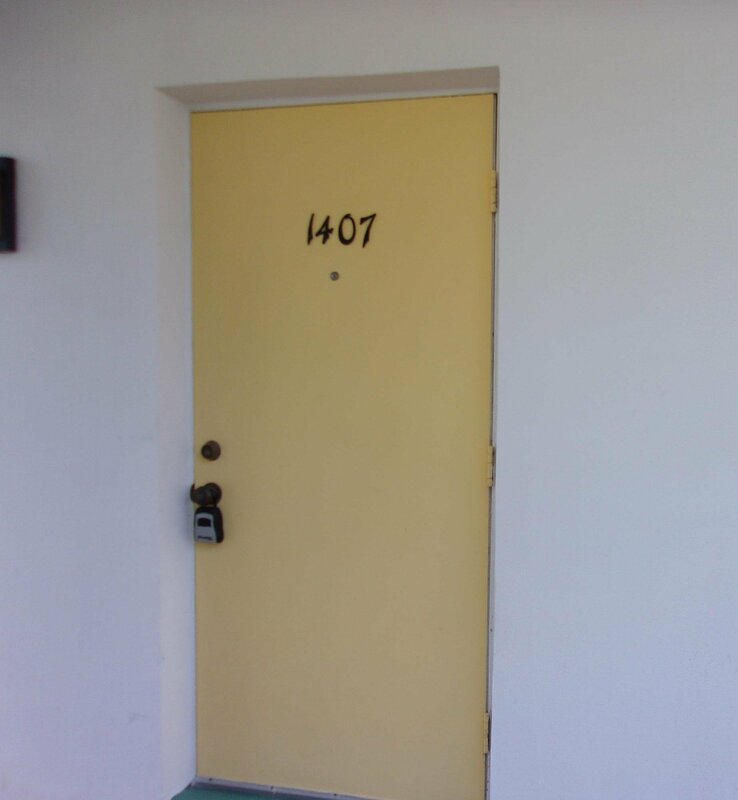 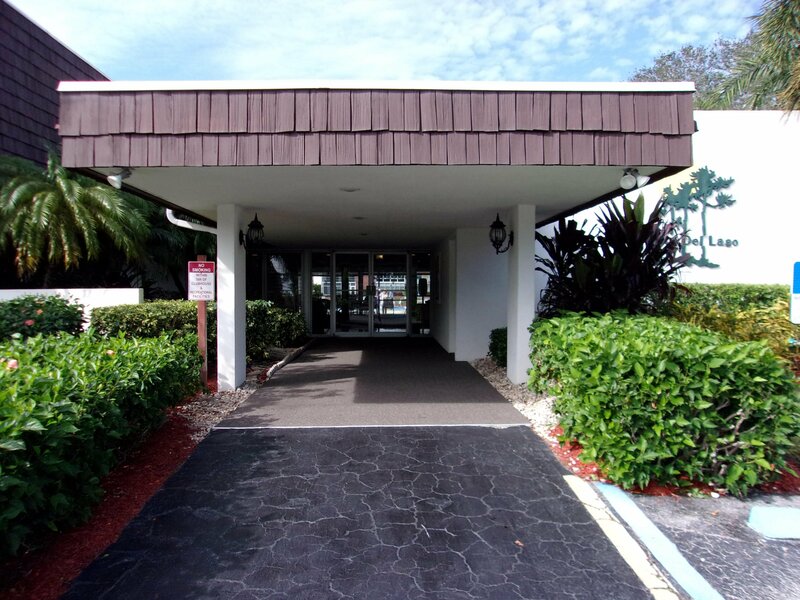 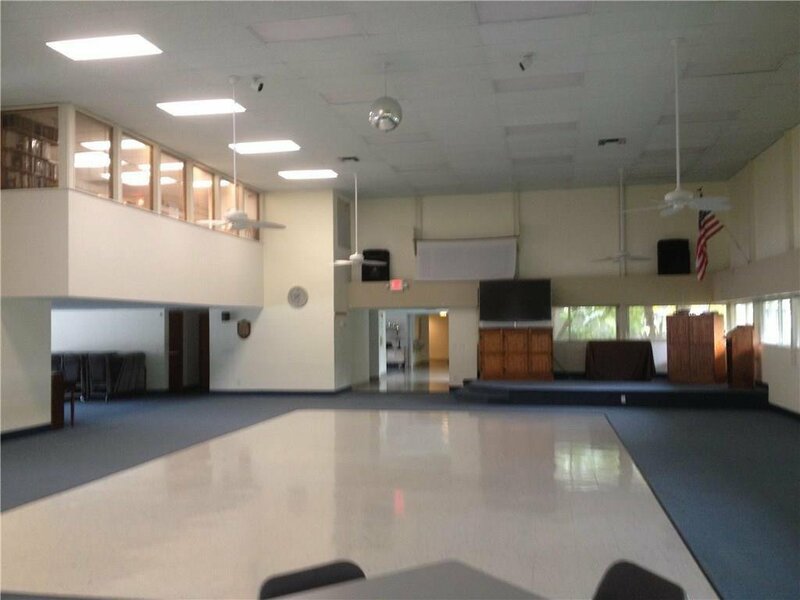 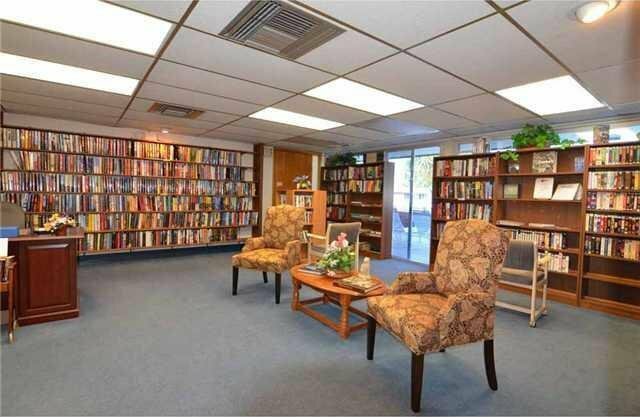 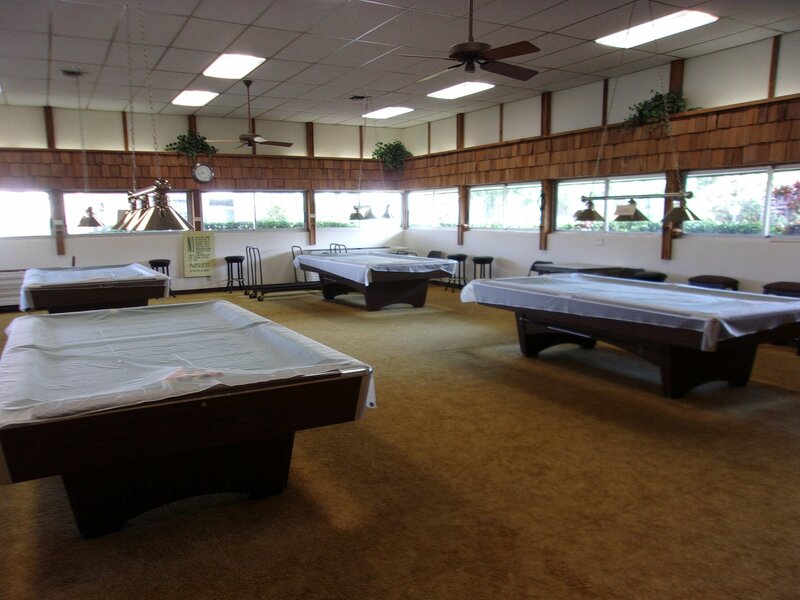 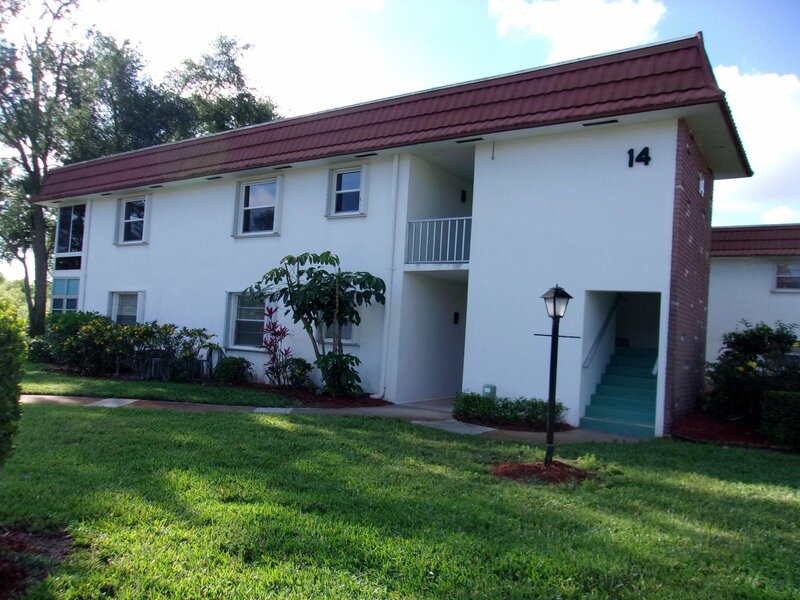 Convenient location close to Treasure Coast Mall, downtown Stuart, Jensen Beach, restaurants,entertainment, etc. 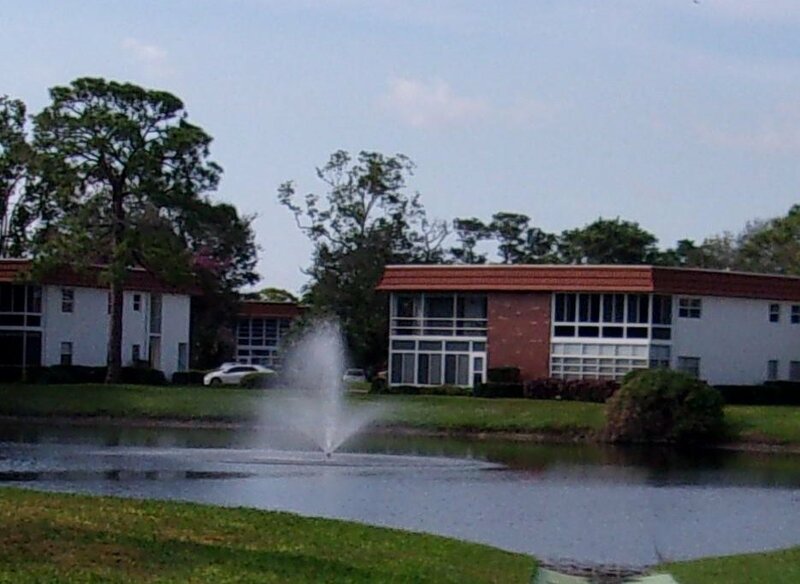 This is abeautiful, well-maintained community with walking paths, lakes, pool, clubhouse, bocce, golf league, assigned parking, private entrances, lots of activities, and much more. 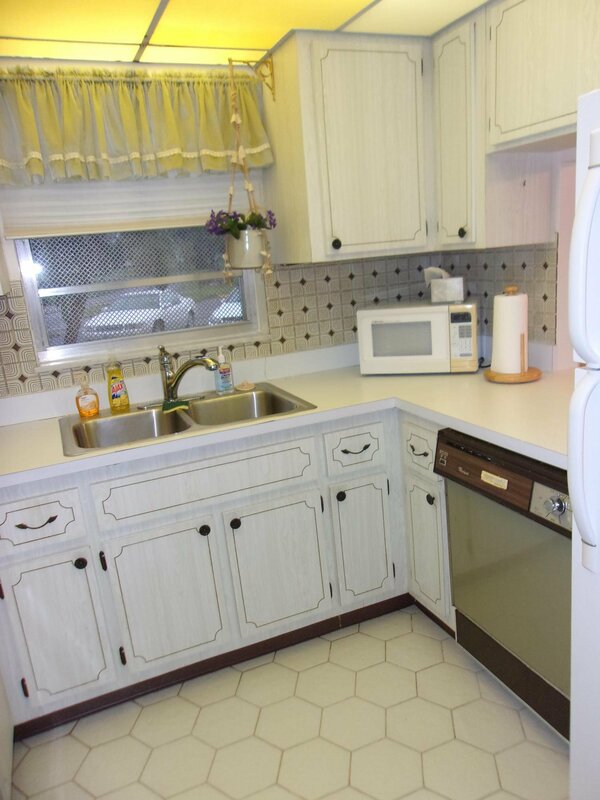 2 years of ownership required prior to renting.